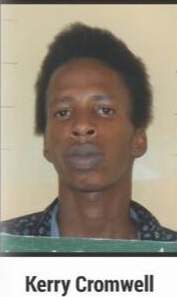 Acting Police Commissioner David Ramnarine this evening said that Lusignan Prison escapee Kerry Cromwell is back in police custody. 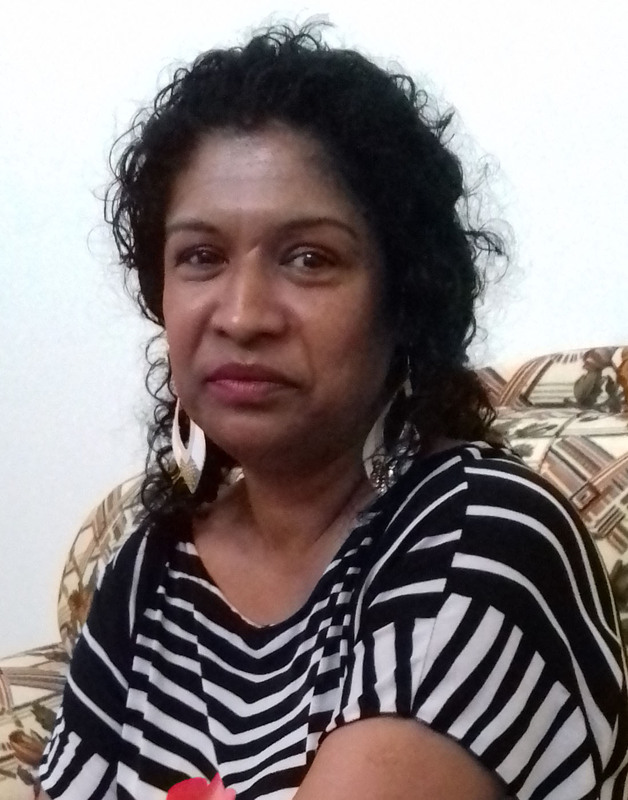 Assistant Commissioner Ramnarine said that Cromwell’s mother contacted a senior government functionary and advised of Cromwell’s whereabouts and the family’s willingness to turn him in. 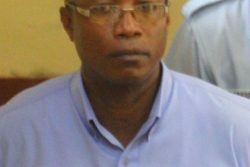 His mother along with other relatives, on the advice of the government functionary, then took Cromwell to the Brickdam Police Station where he was placed under arrest and is being held.